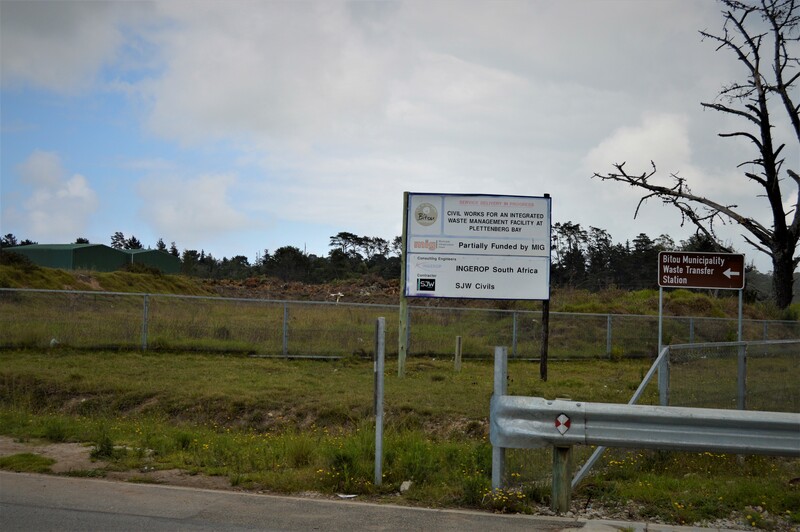 The Plettenberg Bay Landfill site (Bitou Municipality) was initially closed for a month due to a High Court order against the continued operations of the site. 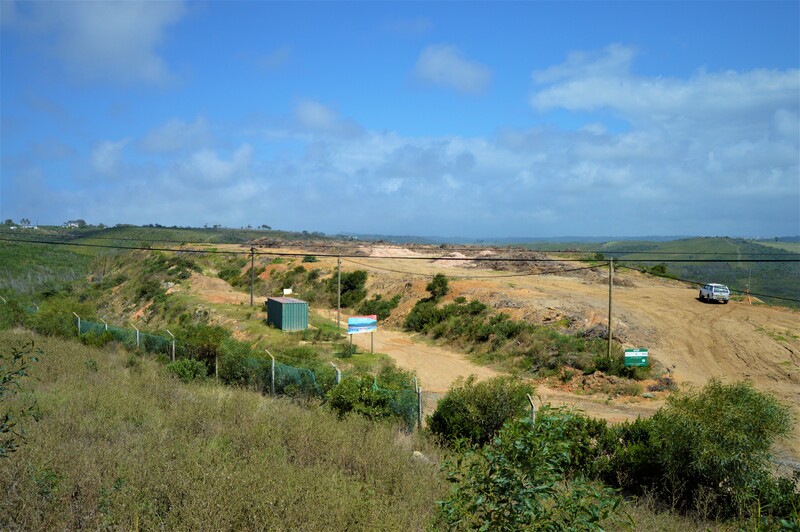 The site is now closed permanently for rehabilitation as per the Closure Permit from the Department of Environmental Affairs, in accordance to governing legislation. All green waste are disposed at the Bitou Transfer Station on the N2 passing Kwanokuthula. The turn-off on your left when you travel on the N2 from Plettenberg Bay (direction Knysna), opposite the Wittedrift turn-off. General households don’t pay a fee to dispose their garden waste, but only businesses pay as per approved municipal tafiffs at the municipal cashiers at Finance Department at Mellville’s Corner. Building rubble are being dispose at KK Sands Quarry on the N2 at Harkerville, opposite Sasol Garage. All household Waste Refuse are dispose by the Bitou Transfer Station on the N2 pass Kwanokuthula. For any clarity about this correspondence, kindly revert to the author or Douglas Baartman at 044 501 3215 or via e-mail: dbaartman@plett.gov.za.